Once the door opens at Luna Inn guests feel they have come to the right place! 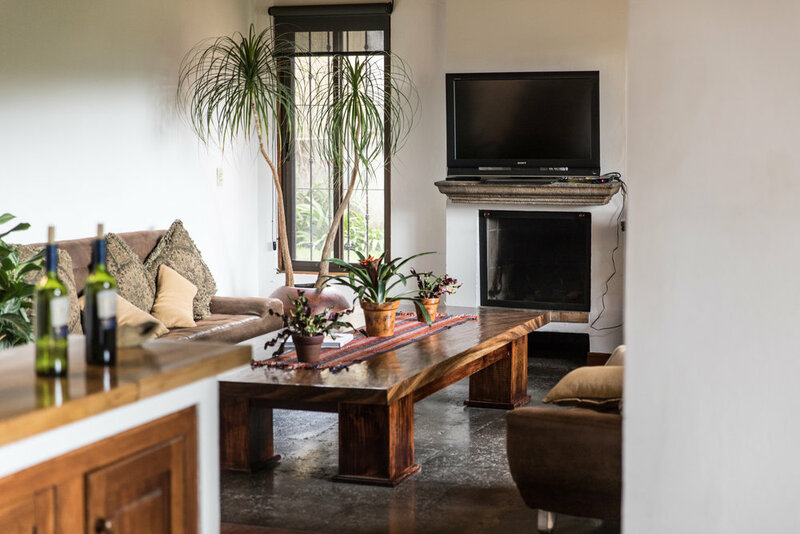 Our beautiful property is located just a 10-15 minute ride from the Juan Santa Maria International Airport and just 5 minutes away from the new Convention Center. We offer a wide range of services to make you feel at home.